Open to the penultimate and final year undergraduates from local universities, the CEOX1Day programme matches promising students with some of the top business leaders in Singapore. Do you think you have the potential to be a future leader? Think you have what it takes to be a great leader of the future? Our CEOx1Day 2018-2019 application is officially closed and we are currently reviewing all applications. 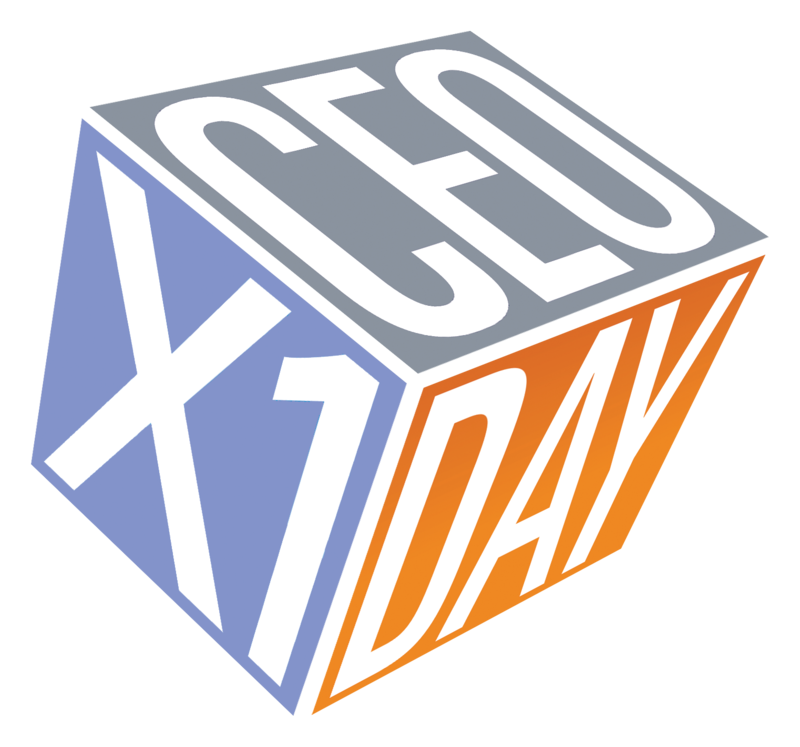 Find out the what happened in CEOx1Day 2017-2018 programme. Senior leaders from major companies in Singapore are collaborating with Odgers Berndtson's global programme to give students the chance to be a CEO for a day and experience life through a CEO’s perspective. Find out how you can put yourself forward and which companies are participating. The following universities are participating in Odgers Berndtson's CEOx1Day initiative for 2018.